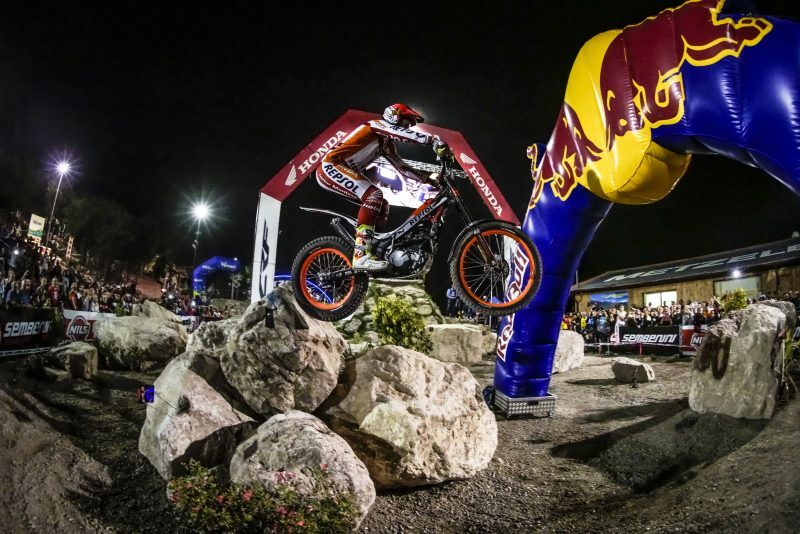 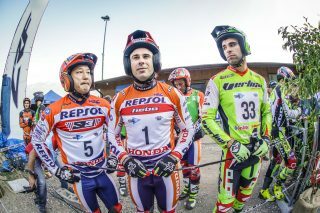 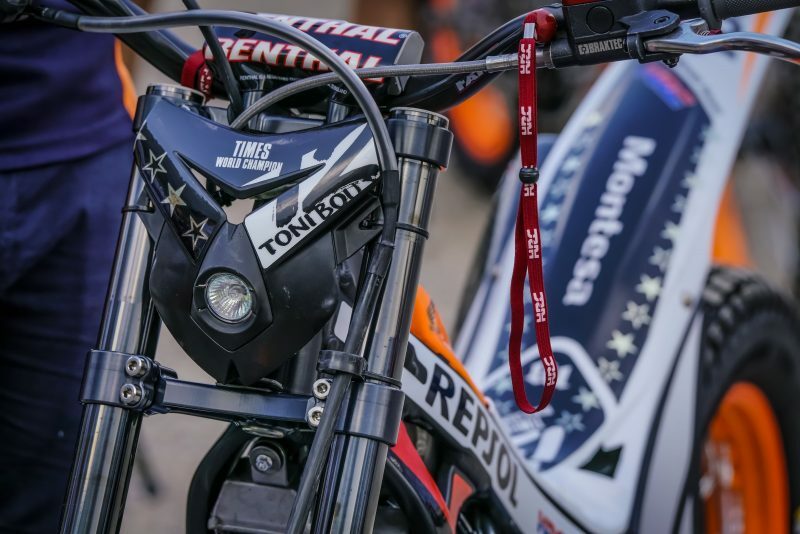 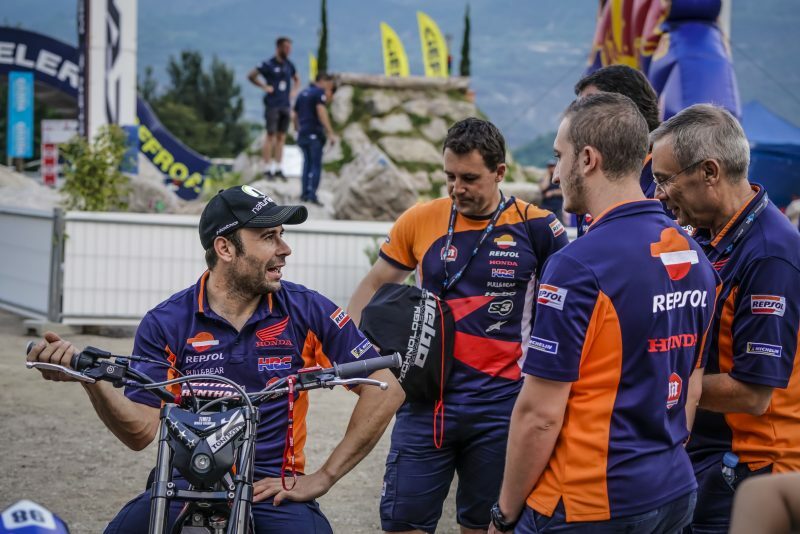 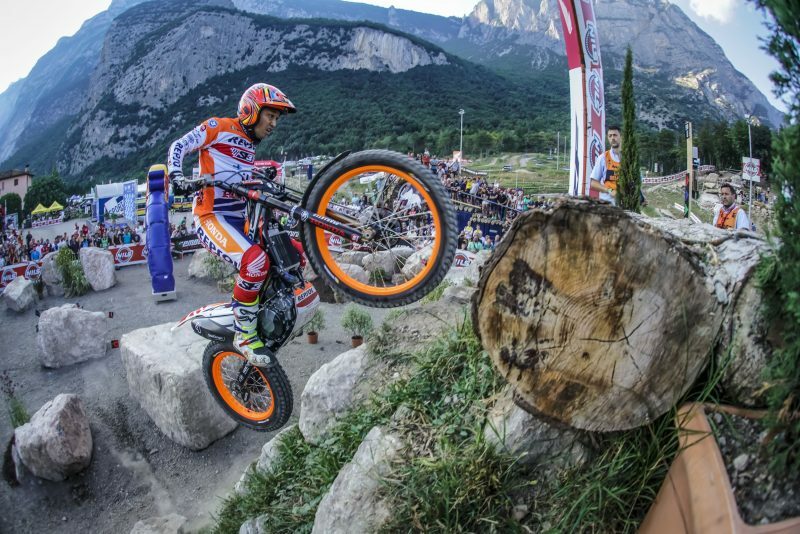 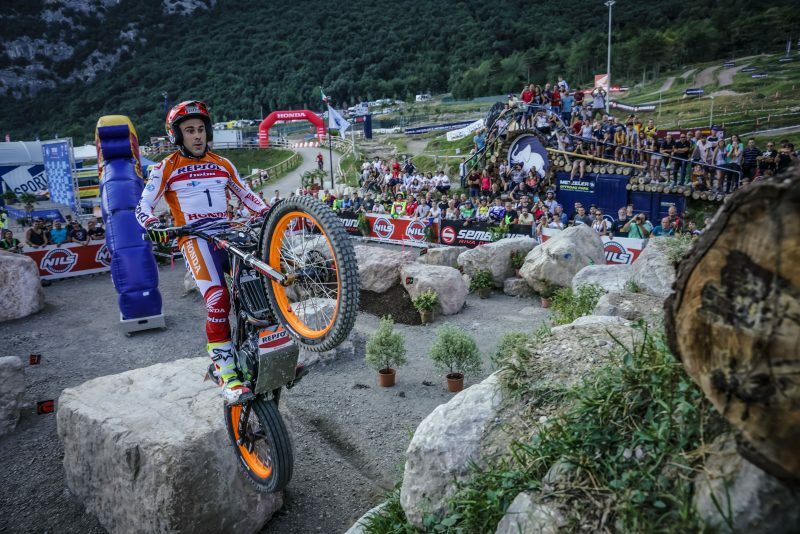 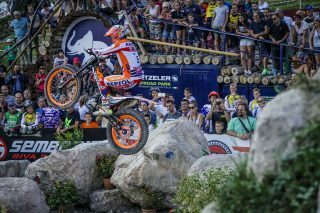 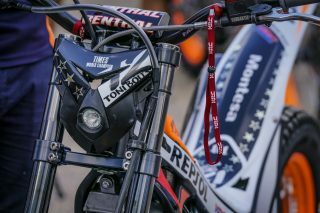 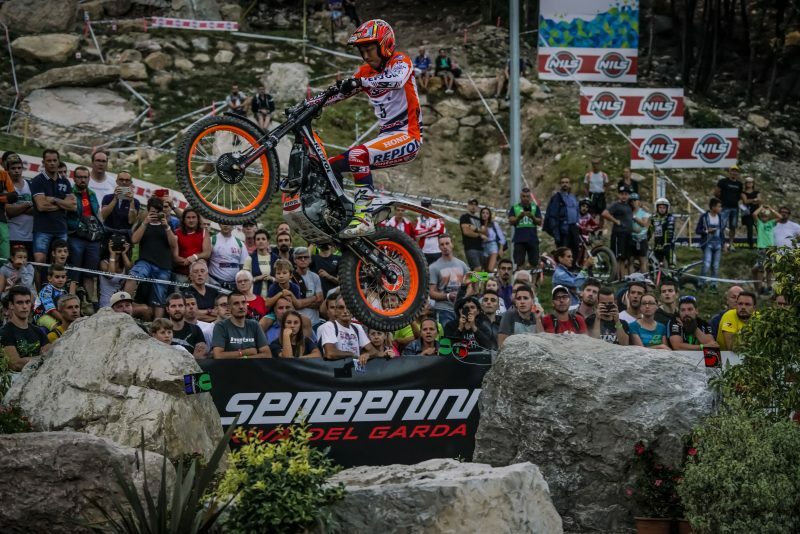 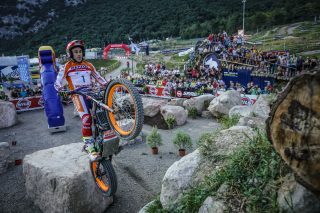 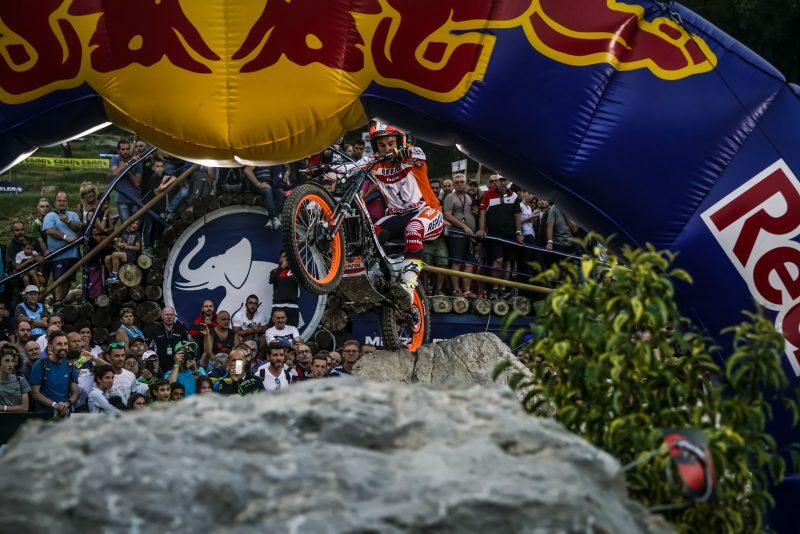 Repsol Honda Team rider Toni Bou seized his fifth pole position of the season in the premiere night qualifying round held in the OffRoad Park in Pietramurata, Italy. 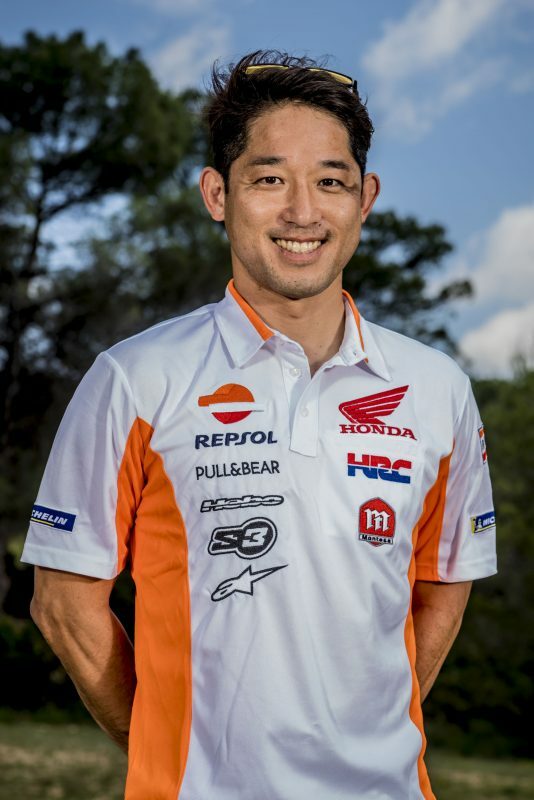 Takahisa Fujinami set the tenth fastest time. Toni Bou proved to be the fastest rider as trial disputed its maiden qualifying round below the artificial lights of Pietramurata’s OffRoad Park. 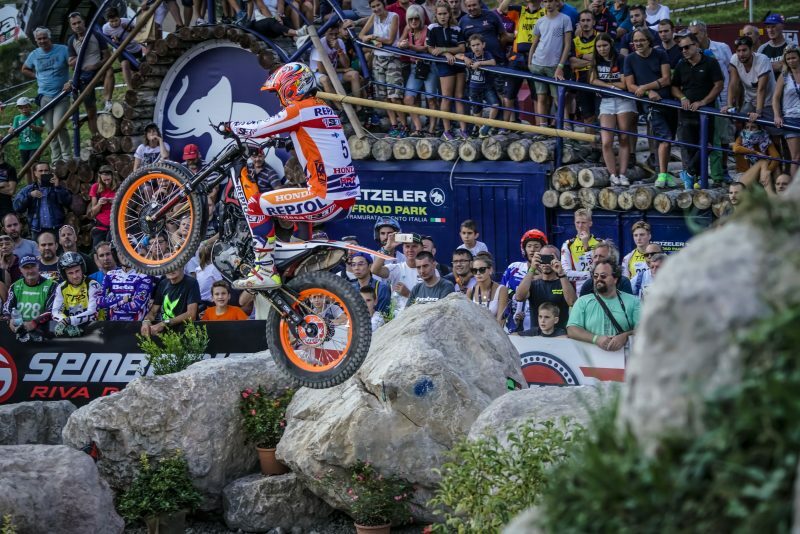 The Repsol Honda Team rider managed to improve on his time in the first qualifying lap, despite some setbacks, to set the fastest time in Q2 with a round of 33.06 seconds. 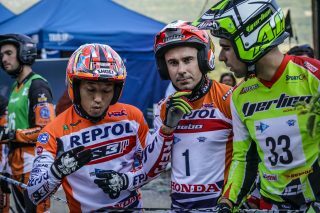 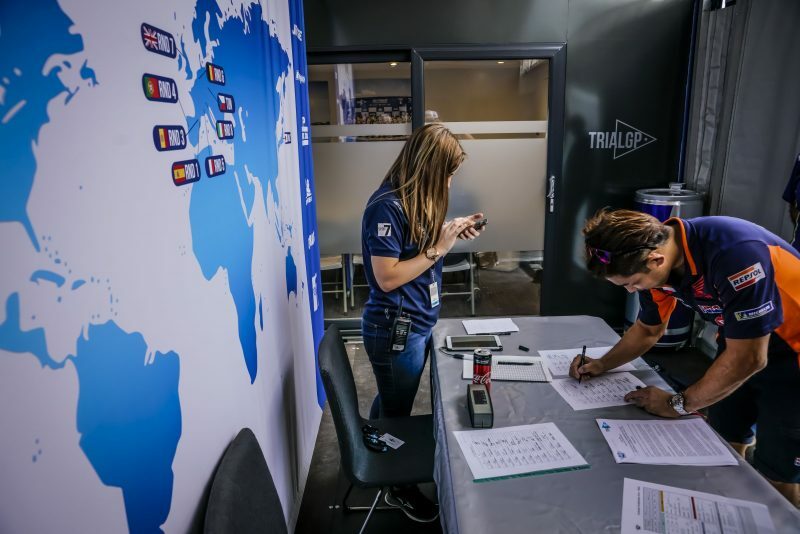 Bou’s team-mate in the Repsol Honda Team, Japanese rider Takahisa Fujinami, chose to play it safe and avoid any penalties in the qualifying session. 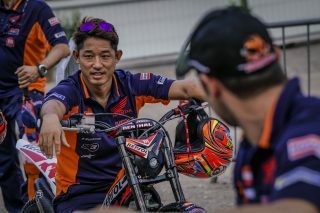 With a time of 43.63 seconds, Fujigas posted tenth best, however he will still have the chance to observe how some of his main adversaries in the general rankings take the course ahead of him. 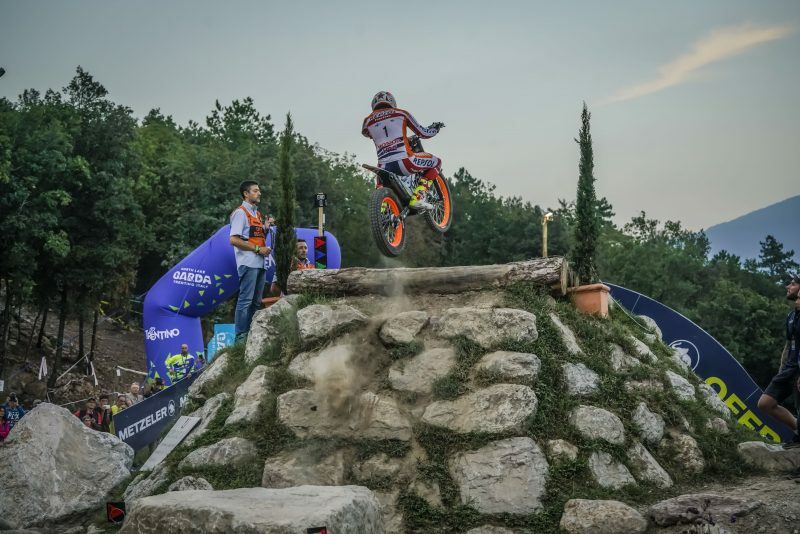 Tomorrow, Sunday, marks the eighth and final trial of the season, with fifteen sections to be tackled over two laps of the course. 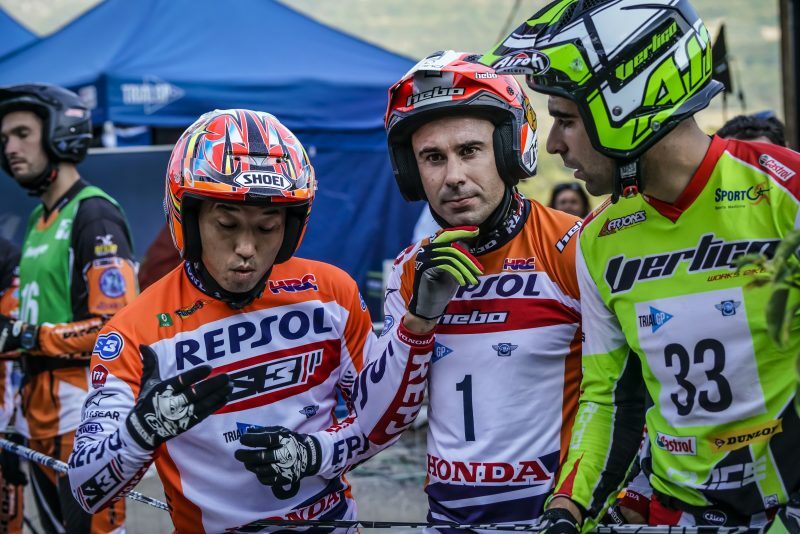 Toni Bou, starting from pole, hopes to finish the season with a win in the Italian Grand Prix, while ‘Fujigas’ will be looking to improve his position in the final standings by making it onto the rostrum in tomorrow’s event. 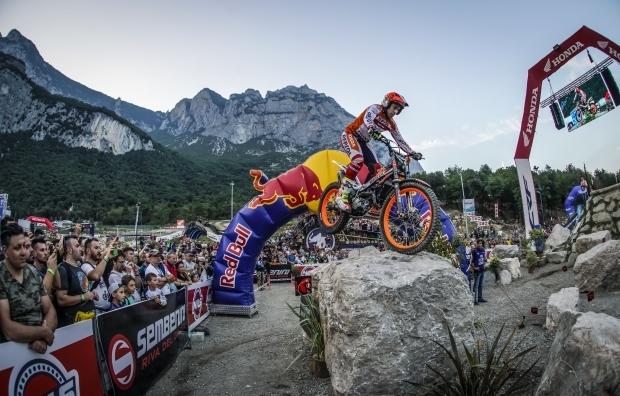 The trial kicks off at 09:00 hrs with the final podium scheduled to be held at 15:45 hrs. 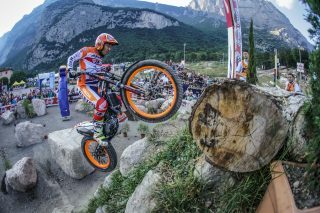 Today we did not want to take risks. 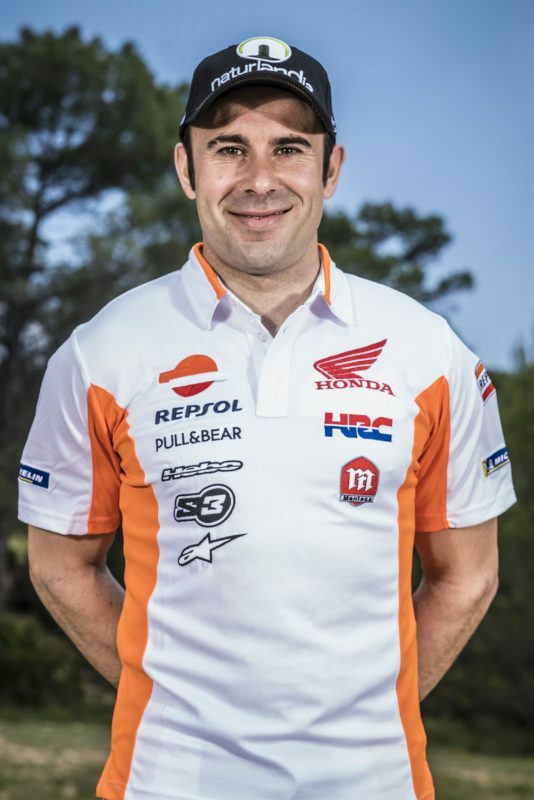 We saw a Jaime Busto very fast in Q1, so we had to pull the stops out. 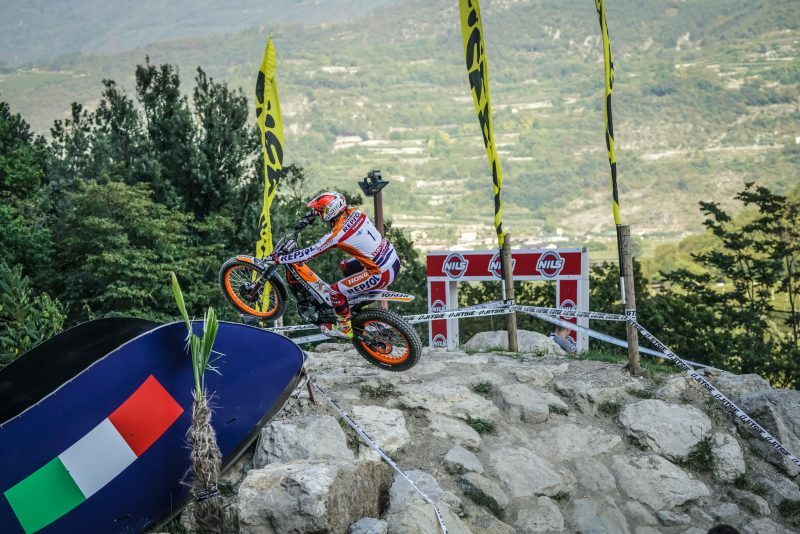 In the second qualifying lap I went very fast, but I went out on a curve and I had to get back into the lane, going even faster while avoiding taking more risks. 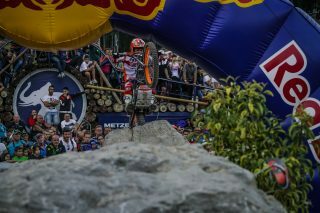 Luckily, this setback didn’t penalize me much and I was able to take the pole. 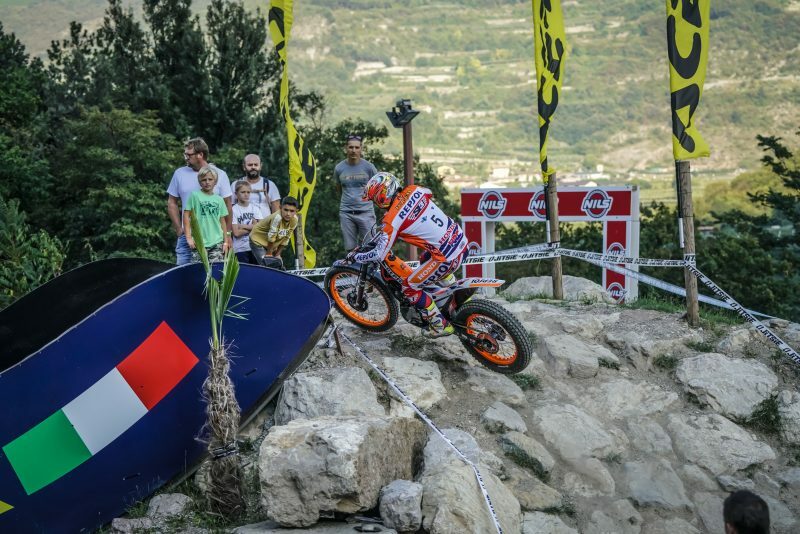 Tomorrow's trial will be disputed in a terrain that I like a lot, but at the same time it is not the best kind for our bike, which can skid around on the white rock quite a bit. 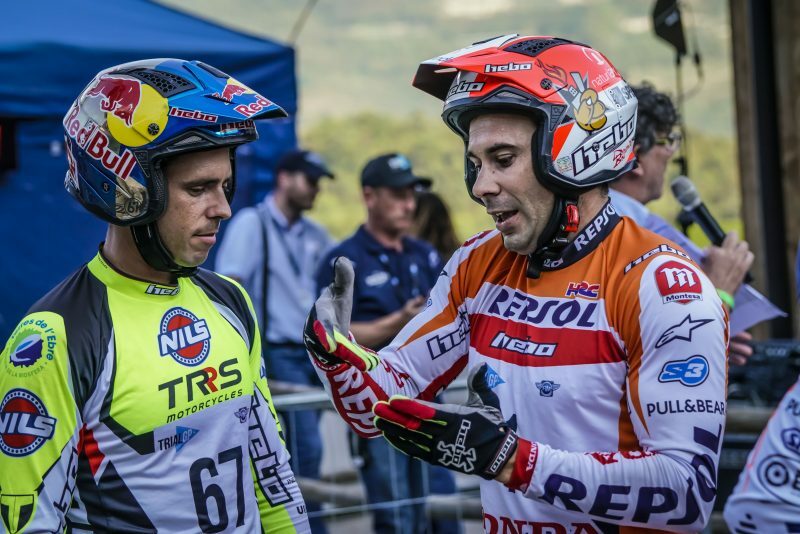 It will be a special race: we will try to win, but above all try to enjoy ourselves. It is not the best qualifier, but it was very fast and it was also very easy to make mistakes. 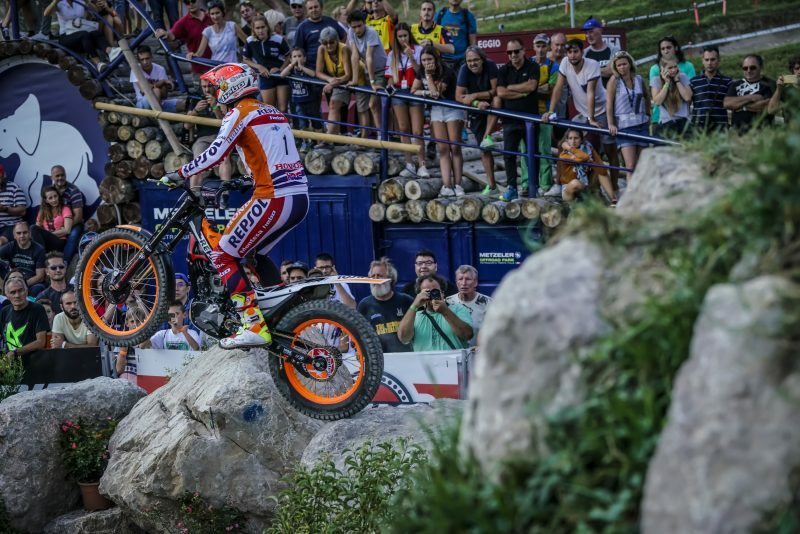 I have improved on the time of Q1 but it was not enough. Looking ahead to tomorrow, I have quite a few good riders in front of me, so I think I have a good chance of having a good trial. 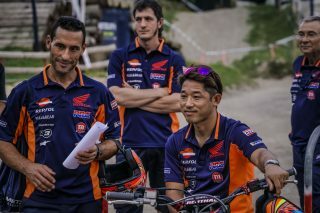 I have better feelings compared to last year, as well as a lot of desire to do well and finish the season with a good result.